If you love a good margarita—and we suspect you do—then you need to find your way into this Saturday’s Margarita Rumble. 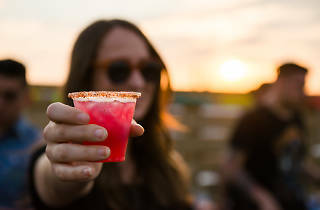 The event, presented by Don Julio Tequila, makes its way to Miami for the first time, taking over MAPS Backlot to discover, once and for all, who makes the best margarita in town. Participating restaurants include Swine Southern Table & Bar, Tacology, SoCal Cantina, the Anderson, GKBistronomie and more. Your ticket grants you tasting access to fresh margs from all of the above. 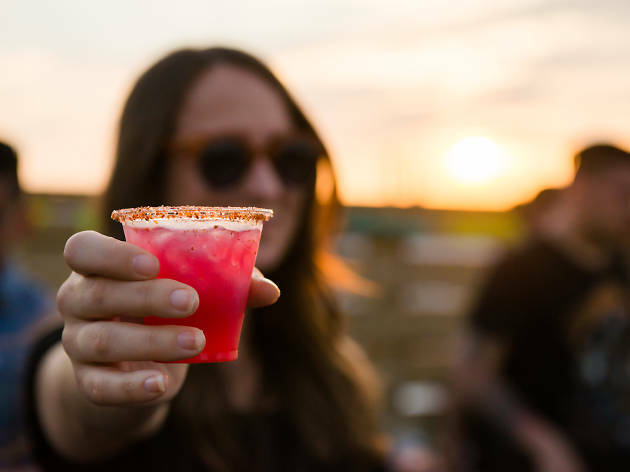 The Margarita Rumble will be happening simultaneously on Saturday in cities such as New York, San Francisco, Philly and Washington D.C.